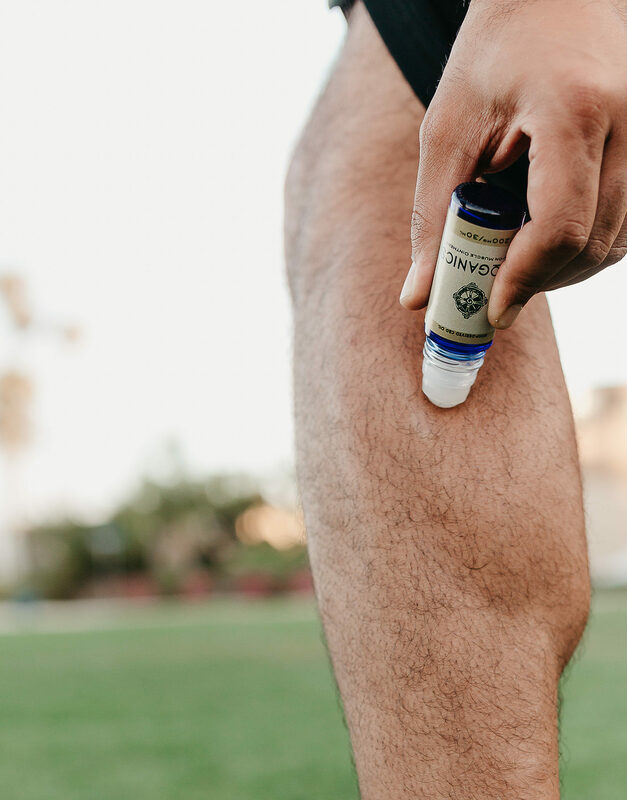 Whole hemp-derived crystalline cannabidiol (CBD) is great for reducing the pain from exercise-induced inflammation, supporting muscle and joint health, and alleviating everyday stress and tension. 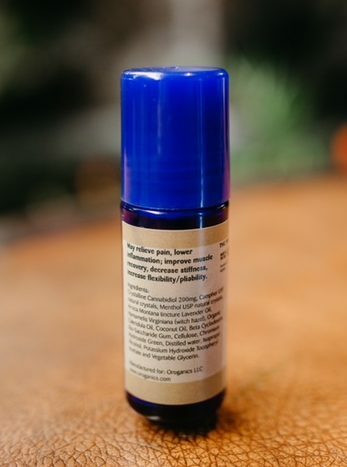 By combining 200mg of our state-of- the-art, whole hemp-derived CBD with ingredients, such as menthol, arnica, camphor, calendula and lavender we offer a topical that provides deep, penetrating relief. 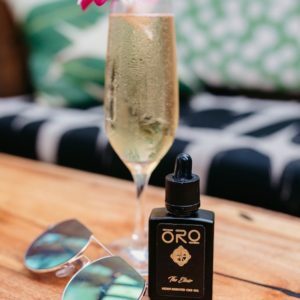 Whole hemp-derived cannabidiol (CBD) is great for reducing the pain from exercise-induced inflammation, supporting muscle and joint health, and alleviating everyday stress and tension. 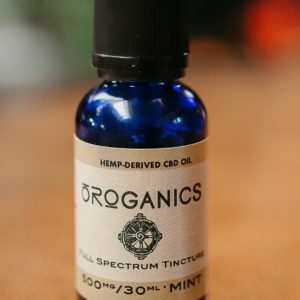 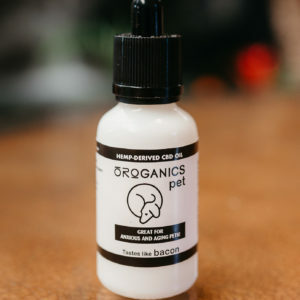 By combining 200mg of our state-of- the-art, whole hemp-derived CBD with ingredients, such as menthol, arnica, witch hazel, camphor, calendula and lavender we offer a topical that provides deep, penetrating relief. 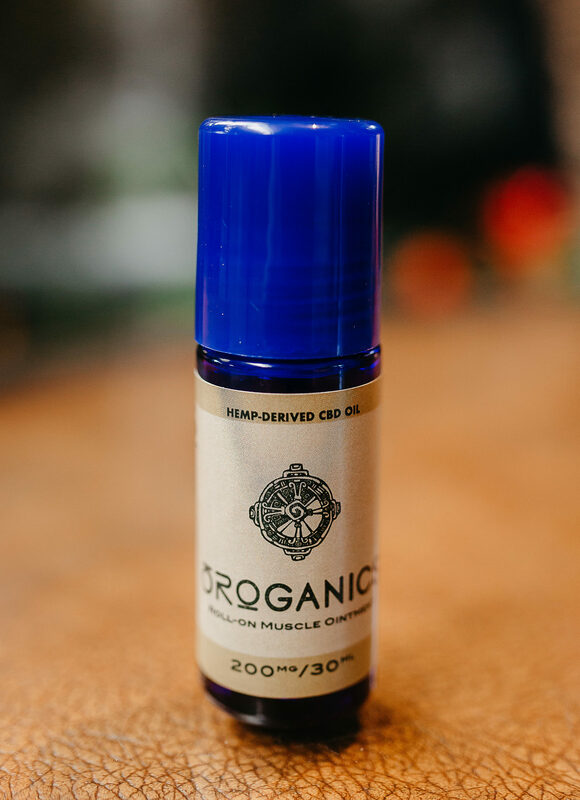 *Great for muscle spasms, headaches, tendinitis, arthritis.